I’m so glad to share this conversation with Gabriel Mays, founder and CEO of Just Add Content. 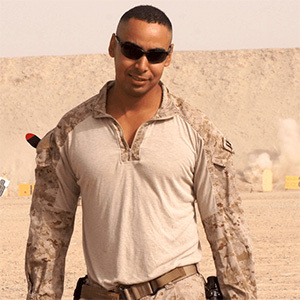 Gabe previously served as a Captain in the Marine Corps for 8 years before leaving the Corps and becoming an entrepreneur. Quite the feat! We talked about his inspiring road to success, including what tech entrepreneurs need to know to have a competitive advantage in the market. I have a feeling you’ll be hearing a lot more about Gabe and Just Add Content in the future!